GirlVentures is a Bay Area non-profit that inspires girls to lead through outdoor adventure, inner discovery, and collective action. The organization reached out to our studio as part of a larger effort to rebrand the group and re-focus its messaging and mission. 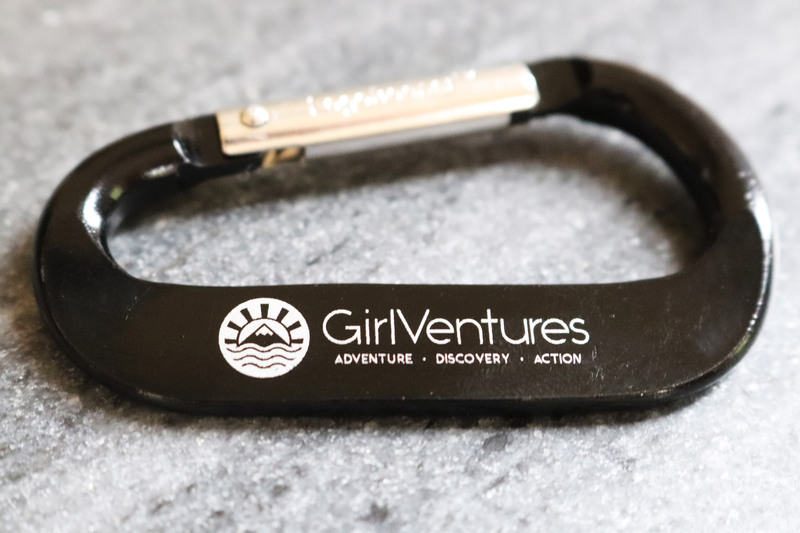 GirlVentures was founded in 1997 by two Bay Area women who met at the Harvard School of Education, where they studied the transition from childhood to adolescence among girls. 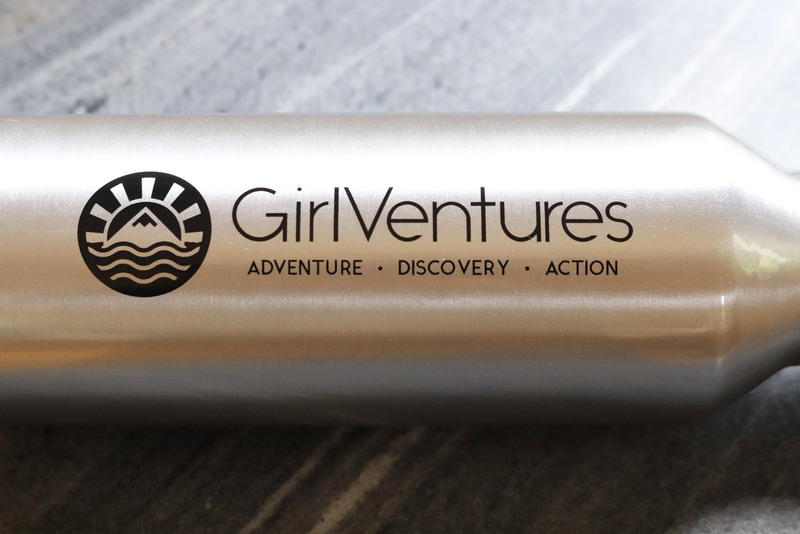 As the only nonprofit of its kind, GirlVentures combines outdoor adventure with social emotional learning for adolescent girls, at a critical time in their lives. Starting at age 11, their Leadership Progression Model builds girls’ confidence, skills, and leadership as they backpack, hike, kayak and rock climb in the Northern California wilderness. When beginning any re-branding project, our agency starts at square one, finding out as much as we can about a client’s history, story, existing audience, and the all-important space between what they think they’re saying with their brand and they want to be saying with their brand. 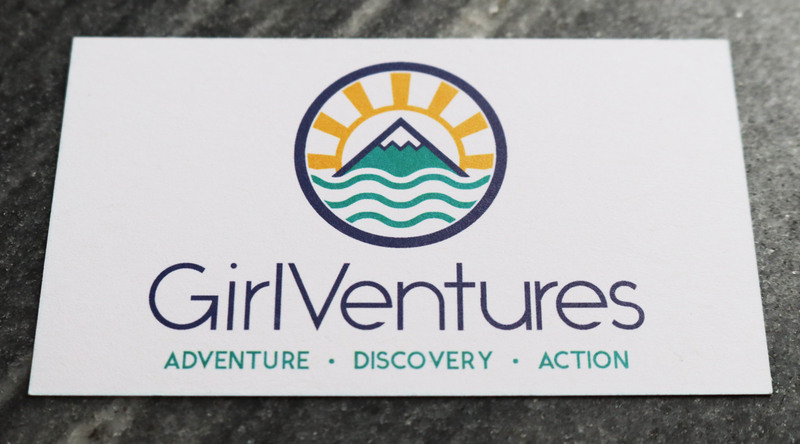 In this case, GirlVentures wanted to shift the perception their audience had of them from that of a simple camp to that of more broad organization with larger, loftier goals. For GirlVentures, we wanted to immediately communicate clean, strong, modern forms and colors, calling attention more to the outdoors with the imagery. GirlVentures’ mission is so important, but the focus on girls is evident right there in the name. We wanted to focus instead on the how, where, and what. 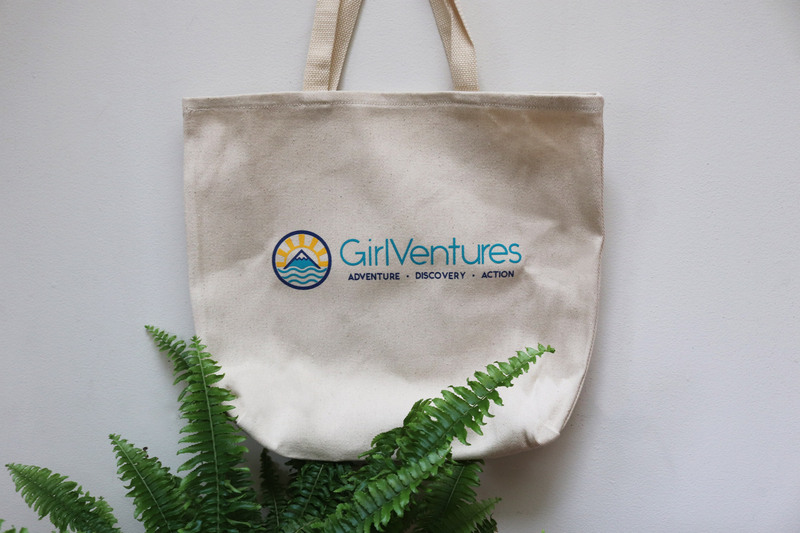 GirlVentures’ home, really, and the source of its transformative power is in the natural world itself, so that’s what we wanted to celebrate with the imagery in the logo. 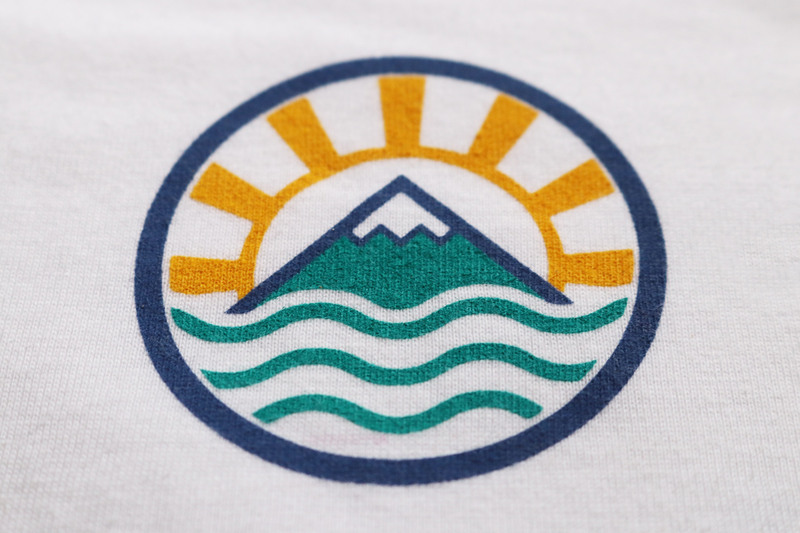 Then we honestly just wanted to make it really fun too—something that girls would be excited to have on a shirt or a water bottle or a flag, something they’d be proud to show off. As always, once finalized, we deliver a concise, organized branding package to the client, with different formats and versions of the logo and guidance on how to use each, which GirlVentures took and ran with, applying the logo and extending the larger brand to their website and a whole suite of merch and collateral.